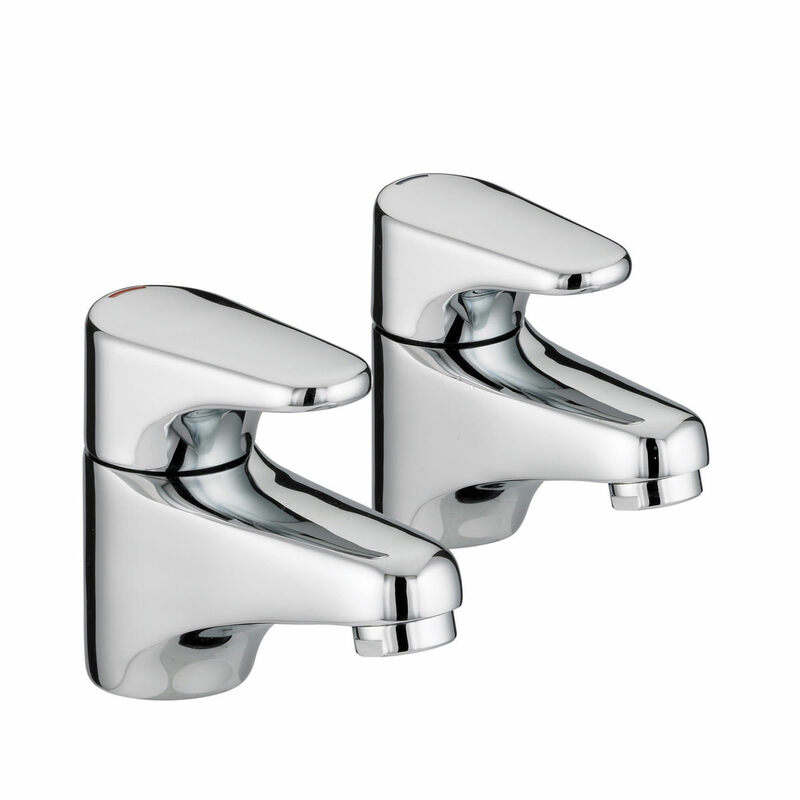 The Java Bath Taps by Bristan are a smart and trendy Pair of Taps, fit for the contemporary style bathroom of today. 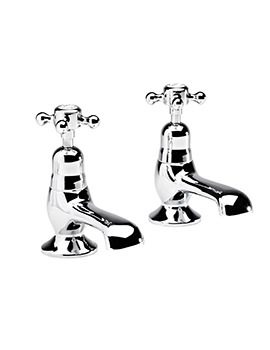 Their sleek forms are coated in chrome finish and cover a strong body made out of solid brass. 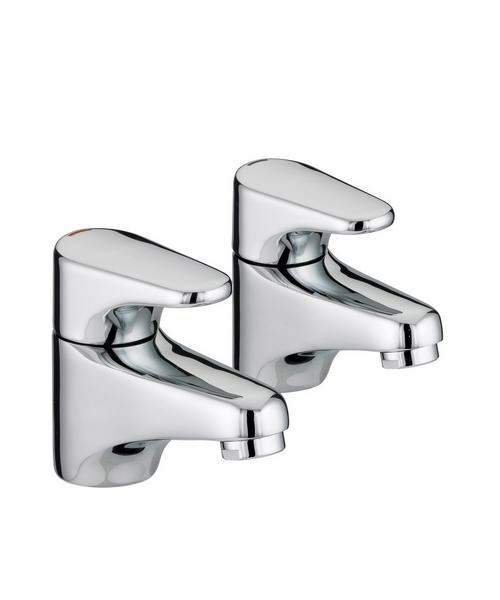 Supplied with metal handles, these bathroom fixtures are manufactured with the latest technology and are suitable for all plumbing systems. They come with a guarantee of 5 years from Bristan. 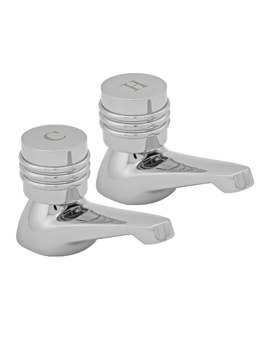 3/4 Inch Ceramic Disc Valves. Flow Rate - 0.2 Bar. 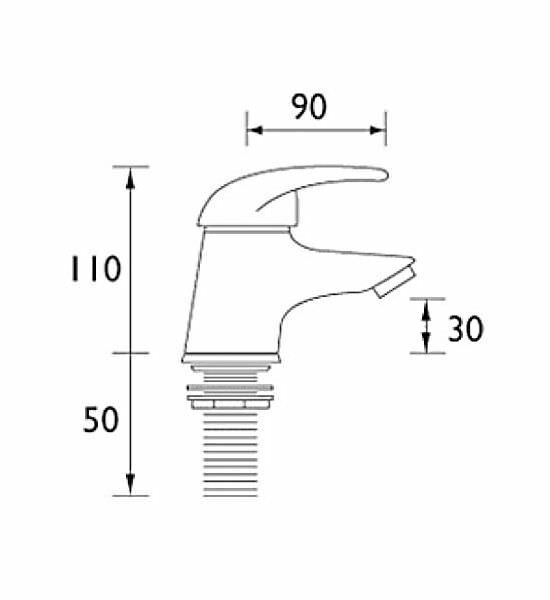 Flow Rate - 5.0 Bar. 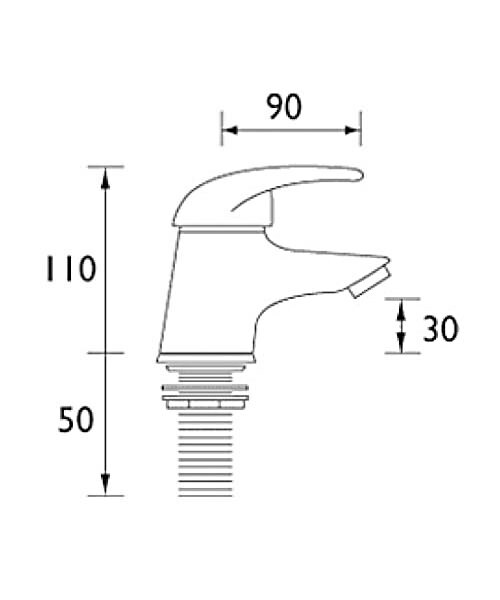 Good quality Java Bath Taps Pair made by Bristan. 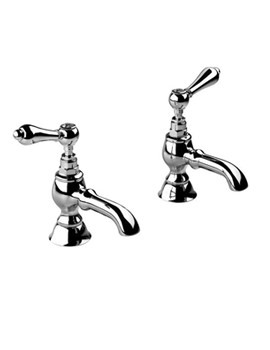 Stunning form and also outline of the taps effortlessly match with other bathroom accessories. 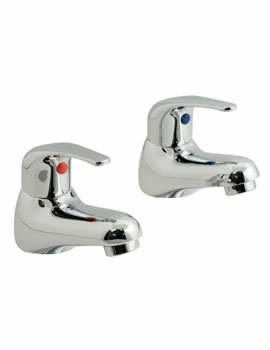 Great taps I brought at cheapest price from Aqva. Arrived promptly, colour was perfect. I would order from this company again and again. Thank You.